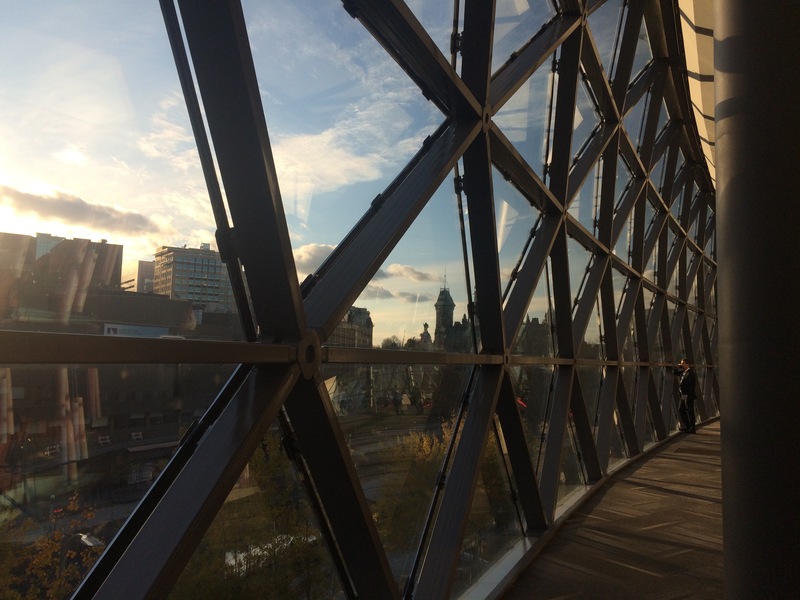 If you have been following this blog for a while, you may have noticed that from time to time I post announcements of upcoming events, free webinars, and other offerings. This post is one of those. I just wanted to let you know of my new FREE 3-part Video Series The Academic Writing Kit. how do I apply for a PhD program? how do I write a research proposal to finally embark on my PhD project? 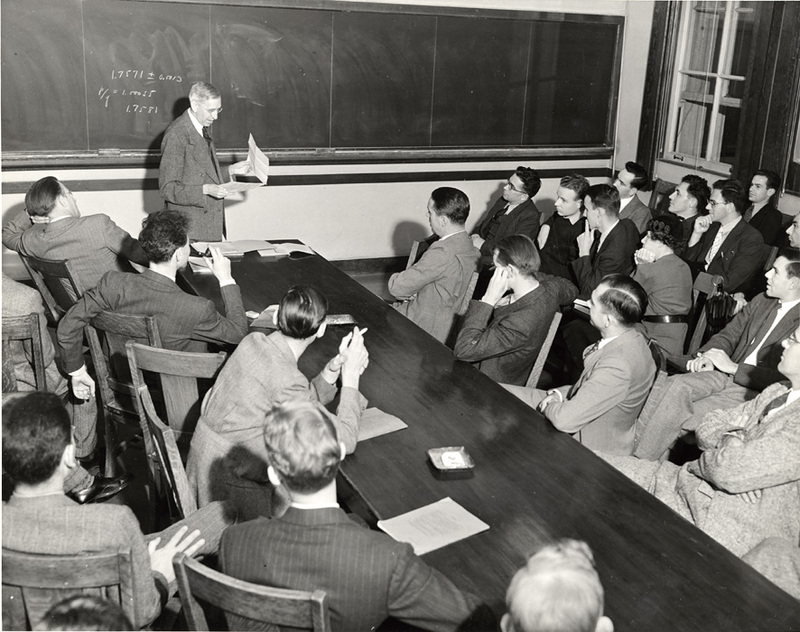 what does a PhD really entails? what are the main challenges I’ll be facing? what skills do I need to develop to succeed? how do I write my PhD thesis? If you also find yourself asking the same (or similar) questions, then you may want to register for The Academic Writing Kit. The first video will be out tomorrow. 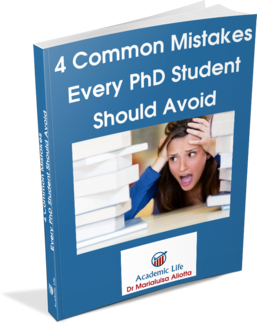 This entry was posted in Advice for PhD Students, Events, Resources and tagged academic writing kit, Free video series on October 15, 2014 by Marialuisa Aliotta. One of the things inexperienced writers struggle the most with is getting the structure right! That’s the easy bit. Everyone gets that. I’m talking about writing the actual chapters and arranging your content in a way that makes sense. That’s when the text suddenly loses its structure. And like a body without skeleton, the whole thing just falls apart. If you constantly receive feedback along the lines… ‘this chapter is unclear’… ‘there are lots of repetitions’… ‘I cannot see where you are going here’… ‘what is the point you are trying to make?’… ‘I think these paragraphs completely lack focus’… chances are the problem may be in the structure (or rather lack thereof!). In fact, these are just a few examples of the feedback some of the students I coach receive from their supervisors. It is frustrating, both for the students and for their supervisor. So what I try to do first and foremost when I work with these students is to take them through a process of creating a structure. I do not claim that this is the only way to do it, but it works for me. And for my students. I describe it here in the hope that it can help you too. 1. Make a mind map. Mind maps are a great tool to quickly generate a comprehensive overview of what you want to put in your chapter. One of the main advantages of this approach is its ‘scalability’. You can use a mind map for your entire thesis, for an individual chapter, or even for a section. The principles remain exactly the same. If you have never done one before, here are some practical tips. Take a piece of paper (landscape orientation works best) and write in the middle the core topic. For example, literature review, or data analysis, or the name of whatever other chapter you are working on. From this central ‘node’, start drawing a line (just like the branch of a tree) and at its end write one of the topics that you want to include in this particular chapter. This could be one section. From there, branch out to other bits that should be included in that particular section: draw one branch per item. If appropriate, you may also link items with other lines, just to show that there is a connection or a relation between the two. When you have exhausted all the topics for that section, move back to the main node (your chapter) and start another branch: a new section. Again branch out with its sub-branches to the various bits that will go into this other section. Keep going until you think you have included all your key ingredients in your map. Most likely your mind map will look rather messy. That’s fine! That’s how is should be. Remember, a mind map is a visual representation of what you have in your mind when it comes to ‘which items am I going to include/present/discuss in this chapter?’. But probably, there will be far too many details that you do not want to have into the actual layout of your chapter. So, an intermediate step may be needed before you get to your final goal (i.e. producing a layout of the chapter’s structure): re-arrange the various nodes and possibly cut down some branches. This doesn’t mean you are going to leave out the corresponding topics from your text, but you will leave them out from your layout. Now it’s time to create your chapter’s layout. This is critical because it will provide the bare bones structure for your ‘meat’. Unlike a mind map, a layout represents an ordered and logical (I repeat, ordered and logical) sequence of the topics in your chapter. It will showcase the content in a way that should (ideally!) make sense for your reader. So, this step now is all about looking at the mind map you have just produced and decide which box (with its branches) comes first (in a logical sequence). 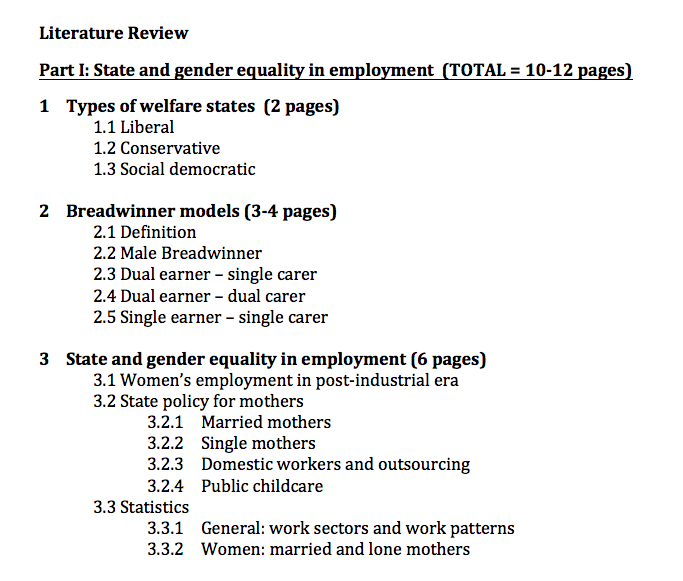 Say you are describing the situation of women’s employment in your country and want to compare it to that in different welfare state types. Proceed like this until you have covered all the main nodes (and their main branches) in your mind map. Make sure your sections and sub-sections titles are clear and sufficiently descriptive so that your reader can quickly figure out what he/she can expect to find in them. Eh voila’! Your chapter’s structure is laid out nicely before you. At this point – I hope – it will become a lot easier to see what goes where and to write each section accordingly. You will avoid un-necessary repetitions and deliver your reader a much better (and clearer!) experience. Also, once you know what the overall length of your document should be, you can plan more carefully for how many pages each section should be! I hope this helps. If you have questions, please post them in the comments below. This entry was posted in Academic Writing, Advice for PhD Students and tagged chapter structure, Literature review, mind map to layout, PhD thesis writing, scientific writing, Writing on October 9, 2014 by Marialuisa Aliotta. It’s called ‘the burden of knowledge‘. And that’s why, the average age of Nobel Prize-winning work is now 48 compared to 40, as it was before 1905. Interestingly, the average age at dissertation is 33, which leaves a little window of potential for truly ground-breaking research. This entry was posted in Academic Careers, Academic Writing and tagged academic research, Academic Writing, famous dissertations, famous Nobel Prize winners, most productive years in one's career, Nobel Prize on October 1, 2014 by Marialuisa Aliotta. 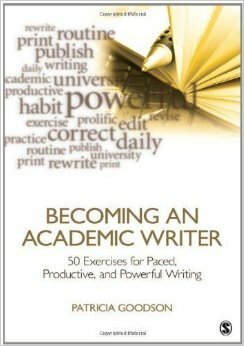 Have you ever run a search for ‘Academic Writing’ books on Amazon? I just have! And there are well over 15000 titles in the Paperback section alone! No wonder you may get a little overwhelmed in case you want to buy one to improve your writing skills (a great idea, by the way, which I totally support). So, I thought I’d give you a quick list of some of my favourite books on the topic. I hope you’ll find the book that suits your needs. And if you have other titles to recommend, just post them in the comments below. I’d love to hear from you. A very clear and well-designed book that will take you step by step into the process of structuring the various sections of chapters in your research paper of thesis. Lots of useful tables with frequently used phrases of academic writing. A little gem of a book! A must-read for all (students and staff) who want to improve their writing by applying some simple and practical strategies. Plenty of examples (and ‘solutions’) for you to practice your skills. If you are short of ideas on practical things you can do to improve your writing, here you’ll find plenty of suggestions and examples. 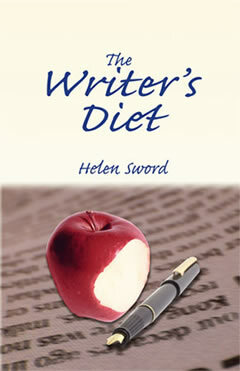 I just love the analogy between writing and eating! If you take the Writer’s Diet Test, but don’t get too disappointed with the results… It’s good fun to see at once where your writing is going wrong. 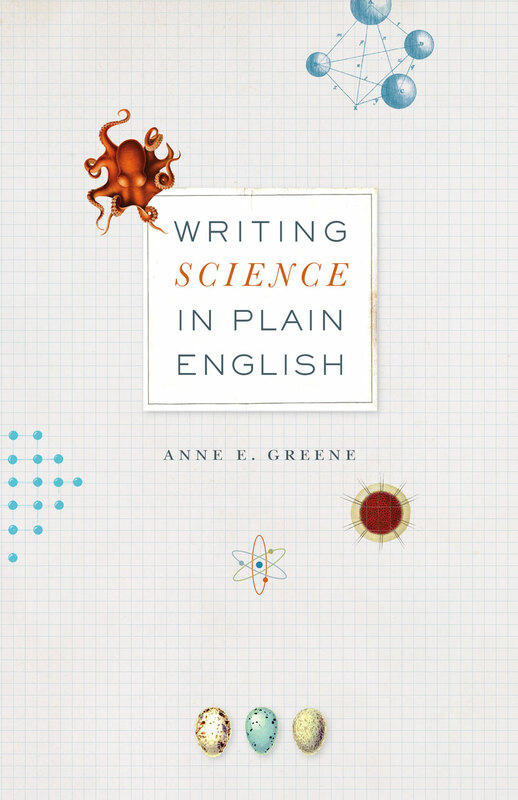 If you are new to publishing a research paper, this book will take you through every step in the process from choice of journal, to manuscript submission, to response to reviewers’ comments. Excellent advice even if you are not new to publishing! A classic that never seems to go amiss. Some advice is probably outdated, but plenty is still valid today as it was almost hundred years ago, when the book first came out. Not exactly a book on academic writing. But there’s nothing wrong about borrowing some of the best tactics that highly successful copywriters use to hook their readers! This entry was posted in Academic Writing, Advice for PhD Students, Books, Resources and tagged Academic Writing, advice, books, PhD thesis writing, Reading, research papers writing, scientific writing, Writers Resources, Writing on September 23, 2014 by Marialuisa Aliotta.